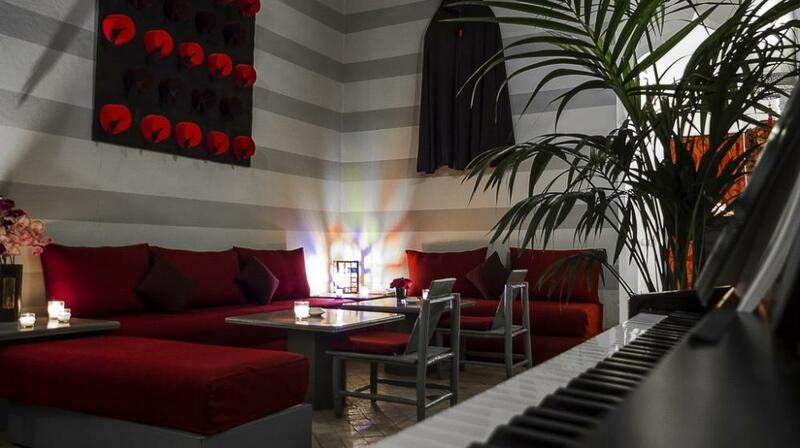 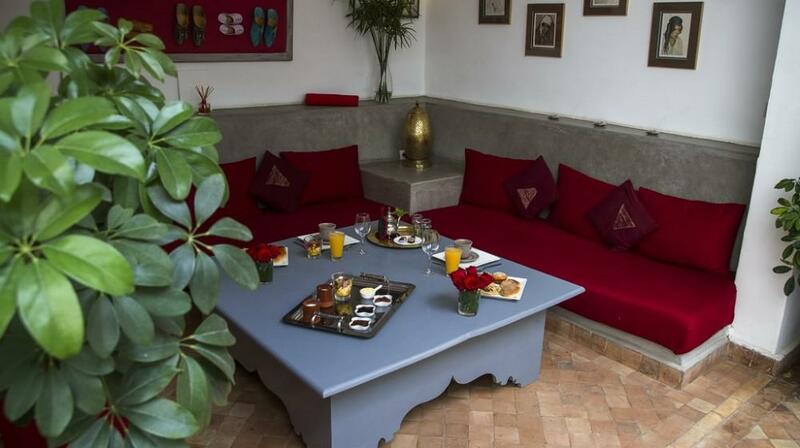 Feeling, trueness, shift, these are what you shall enjoy at Riad Anyssates. 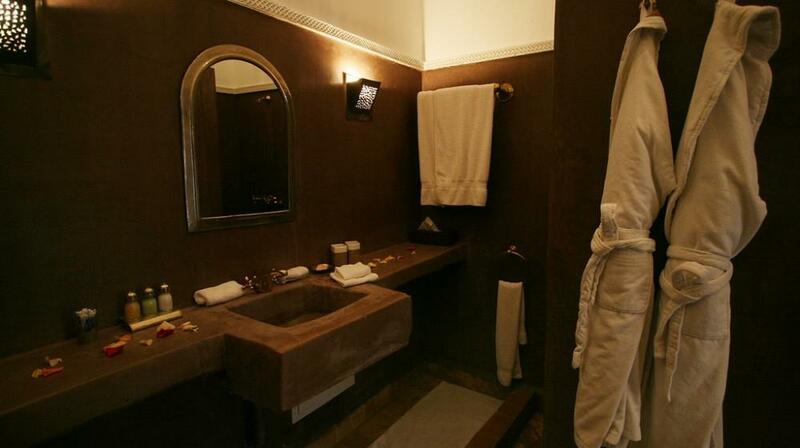 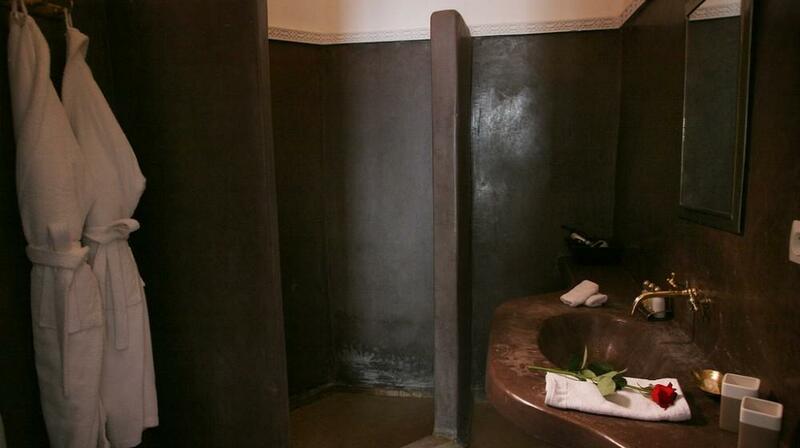 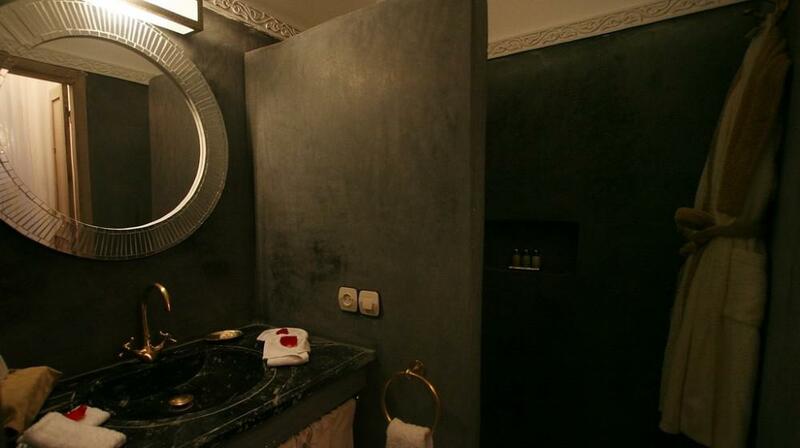 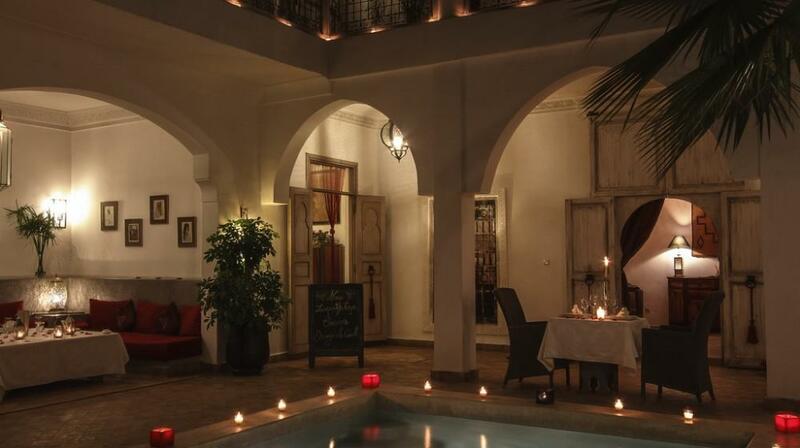 As well as our “Table dhôtes” and our fill hammam services. 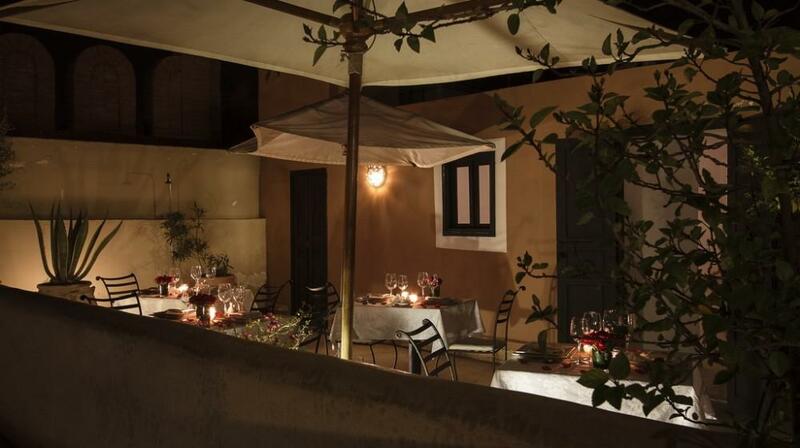 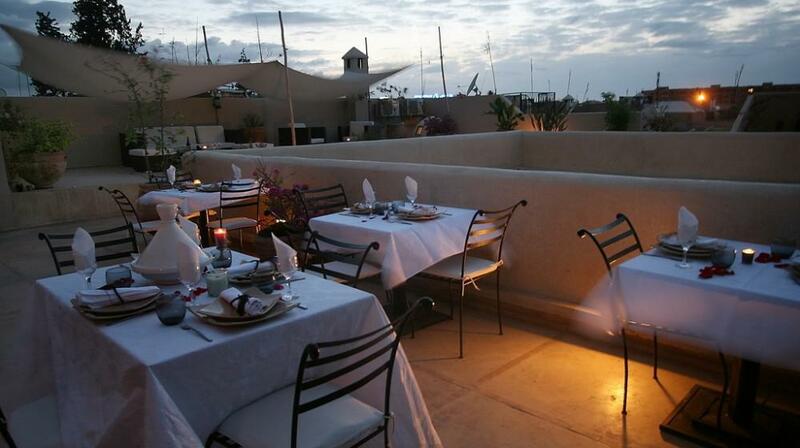 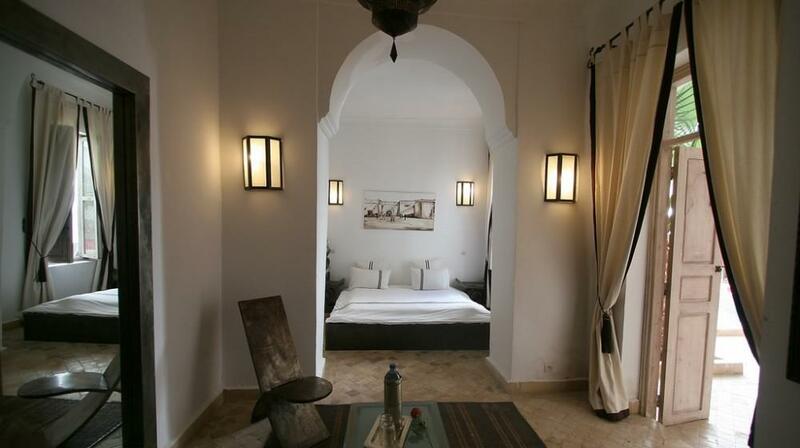 The riad is between the exciting section Bab Doukala and the Riad El Arouss and the city remparts. 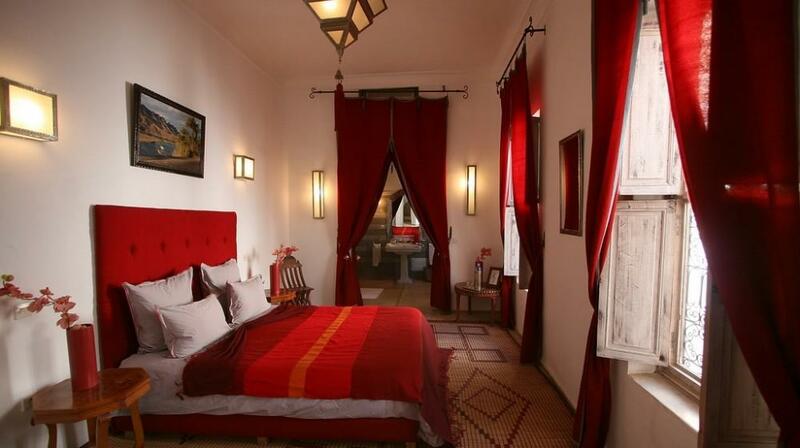 The riad is ideally located between the souks, the famous *place Djema El Fna and the new city Guéliz with the taxis and guarded parking. 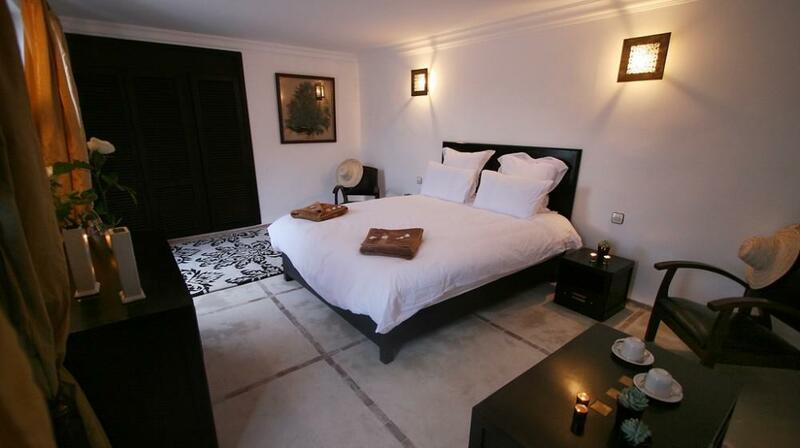 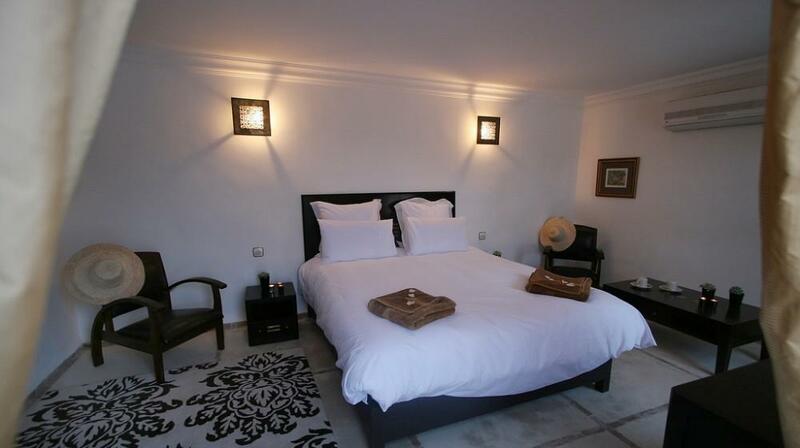 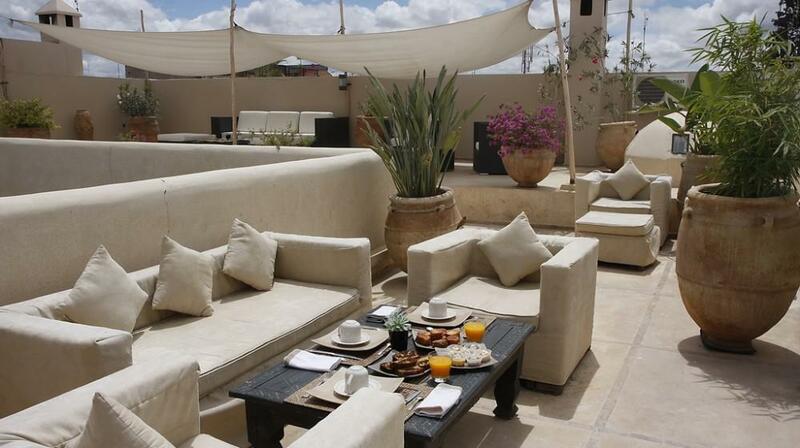 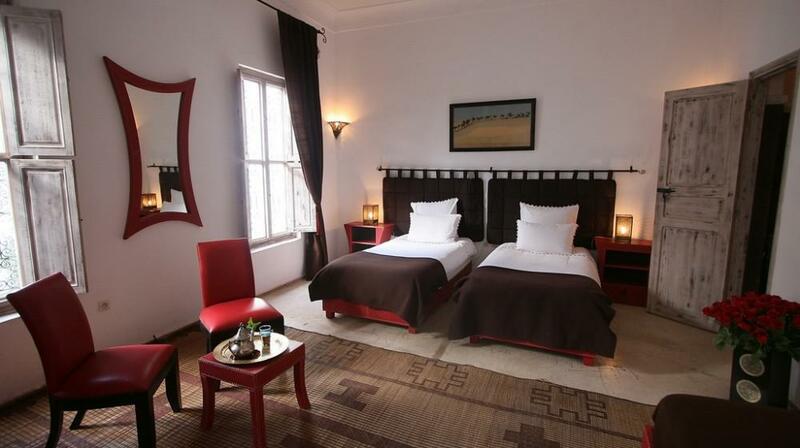 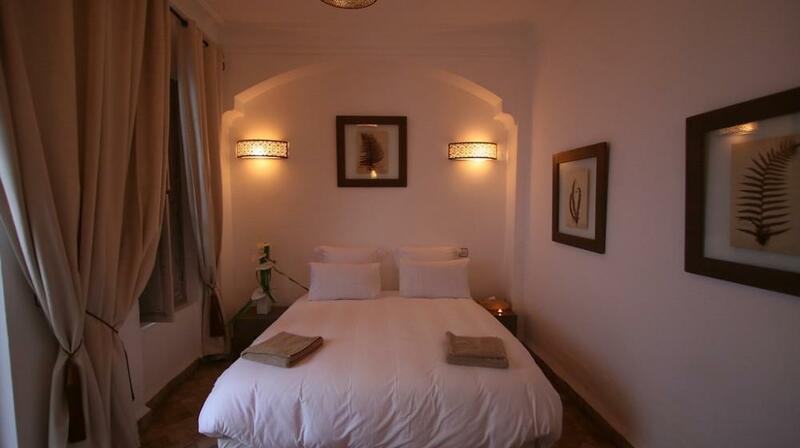 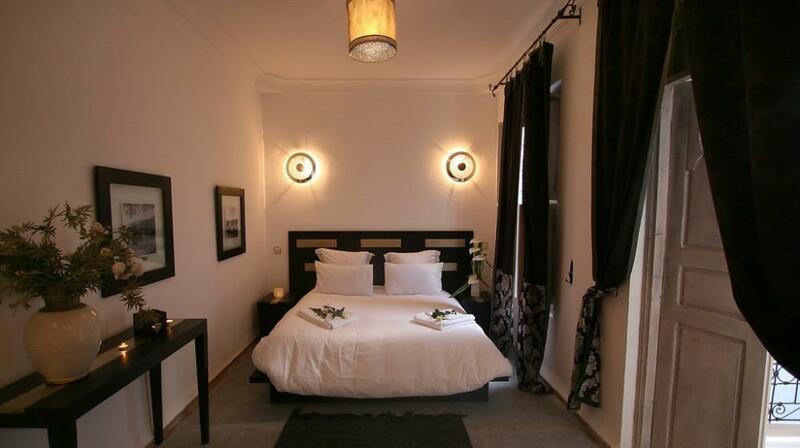 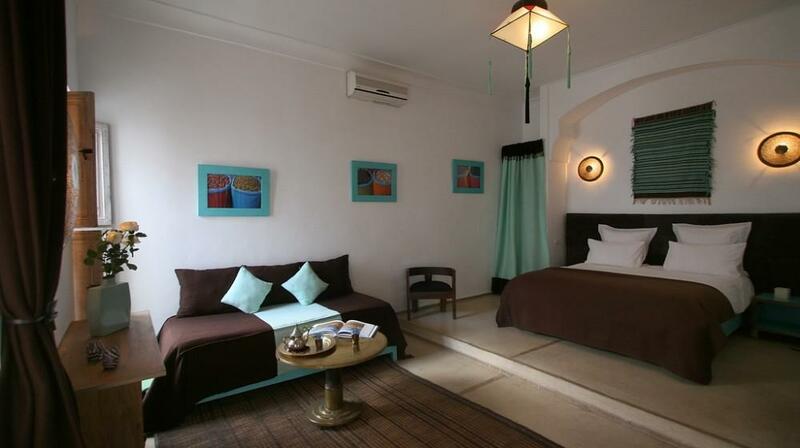 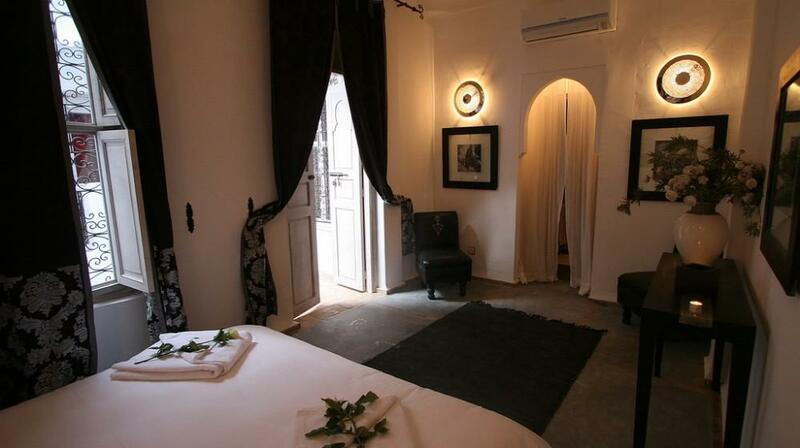 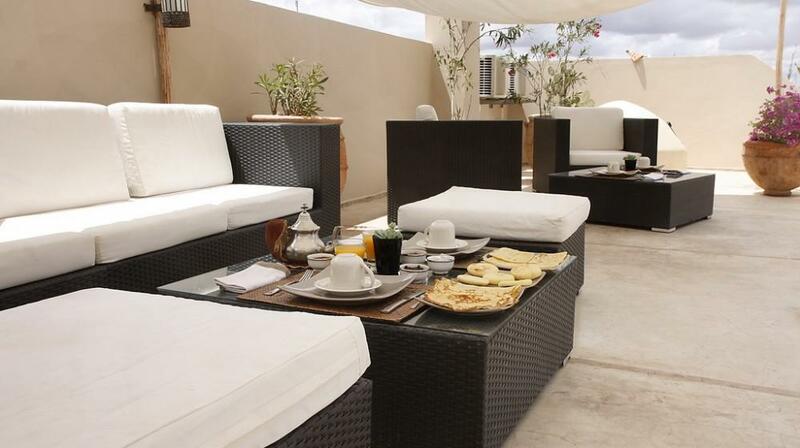 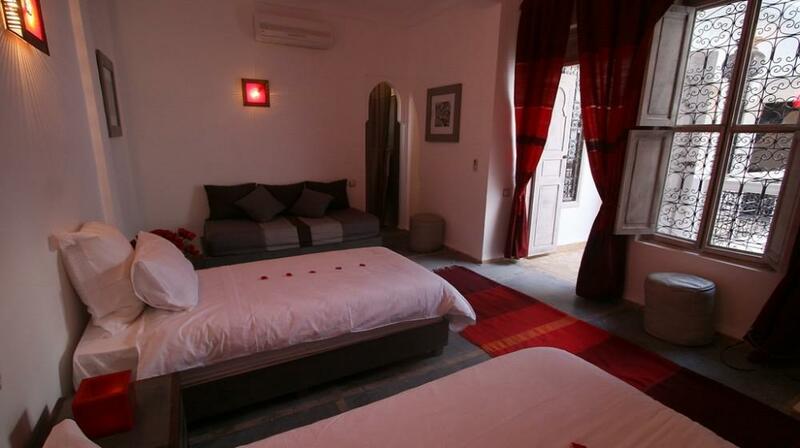 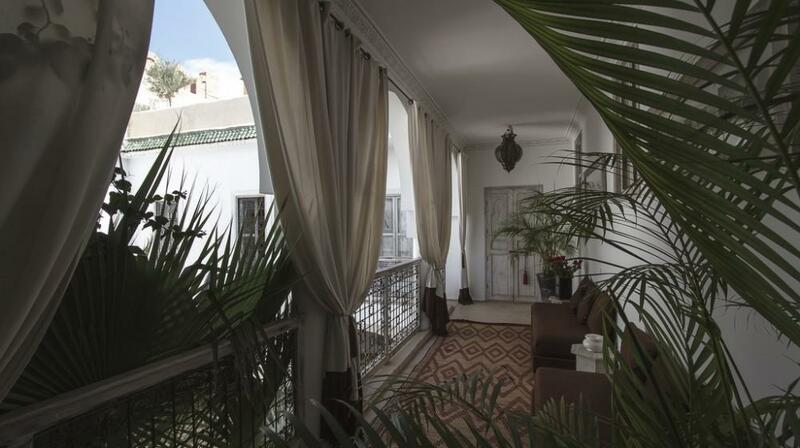 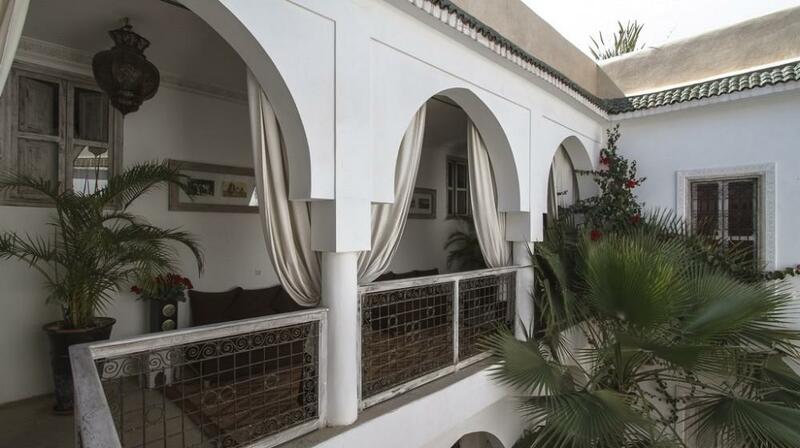 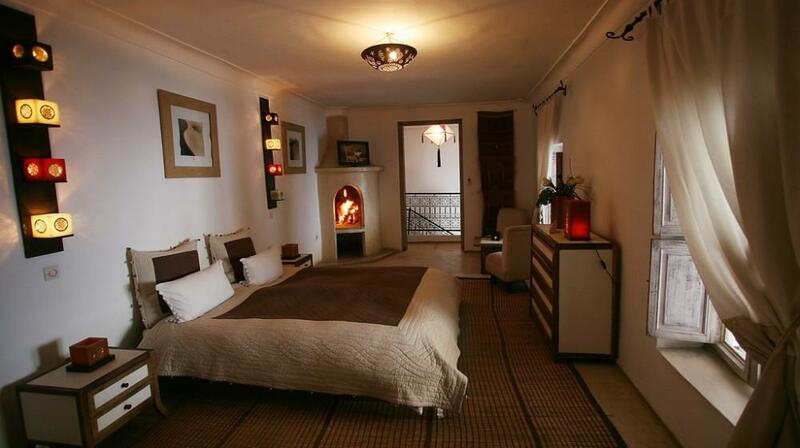 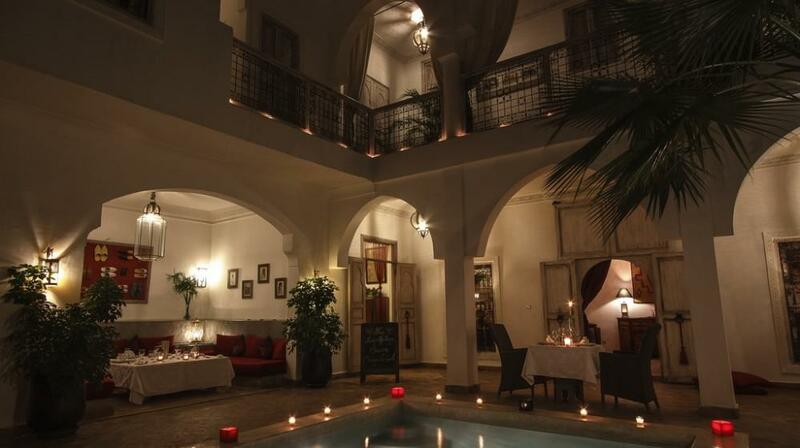 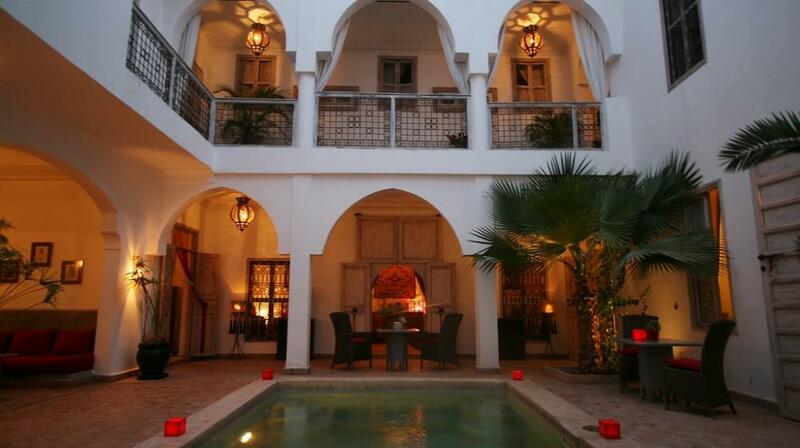 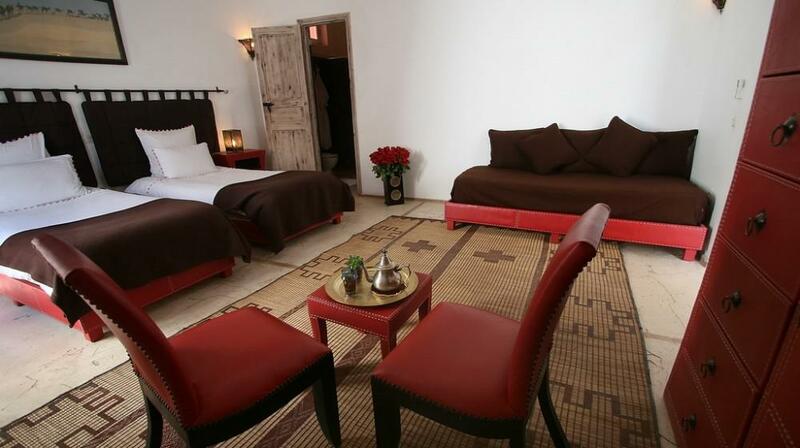 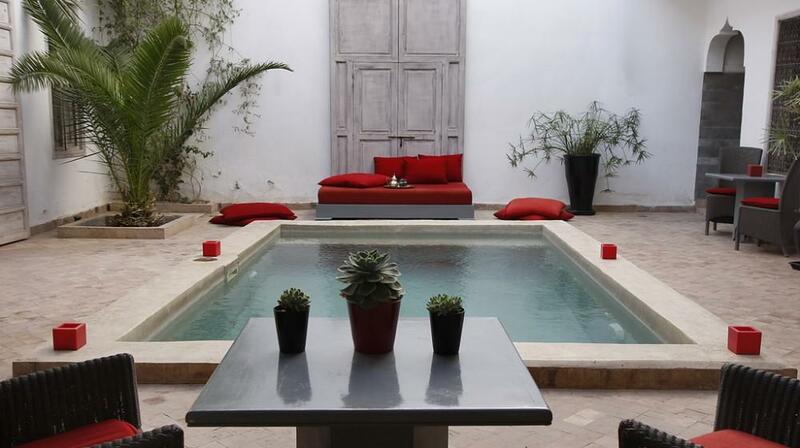 The riad provides you with toplevel comfort, with a charming, warm and family atmosphere. With large volume and huge 380 m2 superficies, the riad provides each host with intimacy and friend meeting facilities up to 20 with exclusive reservation. 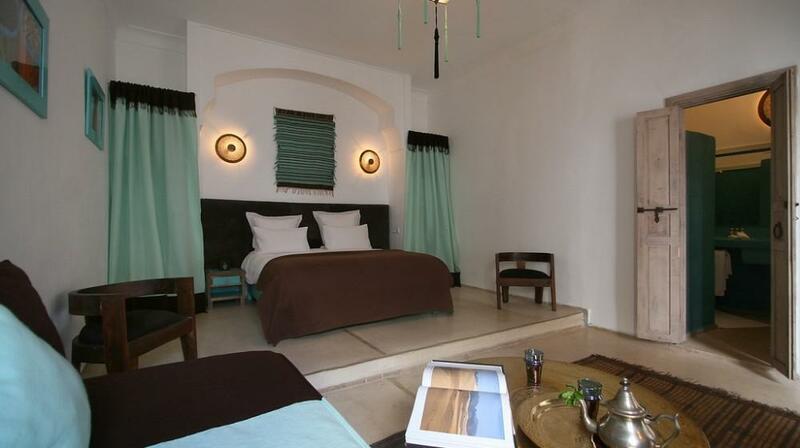 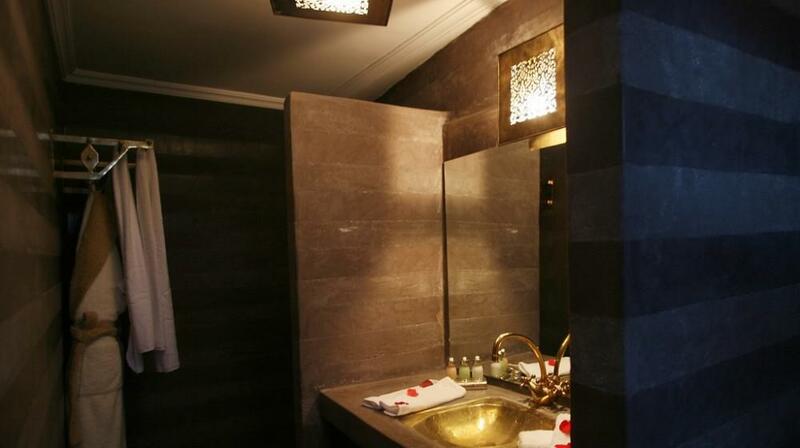 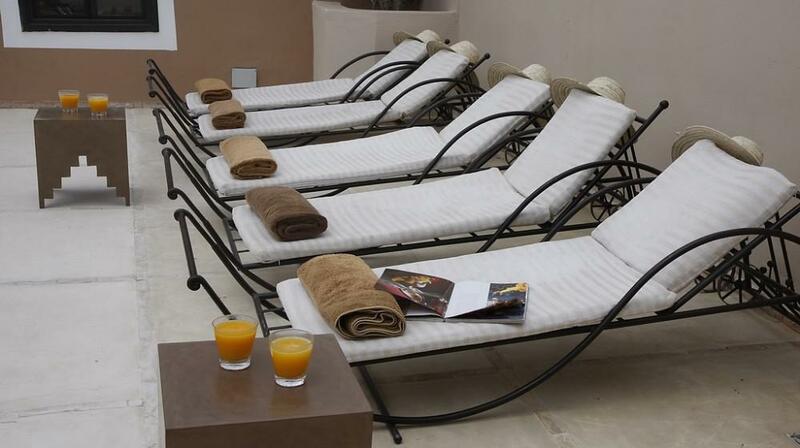 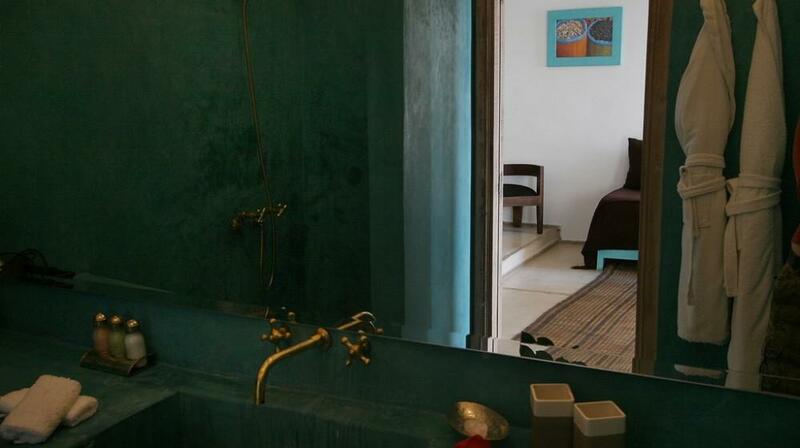 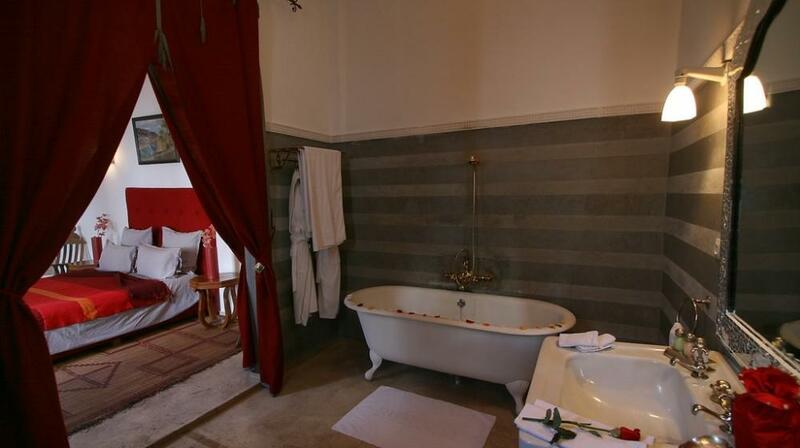 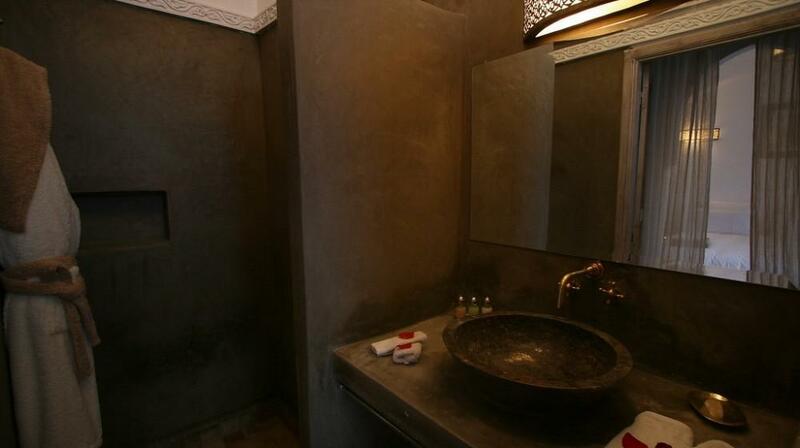 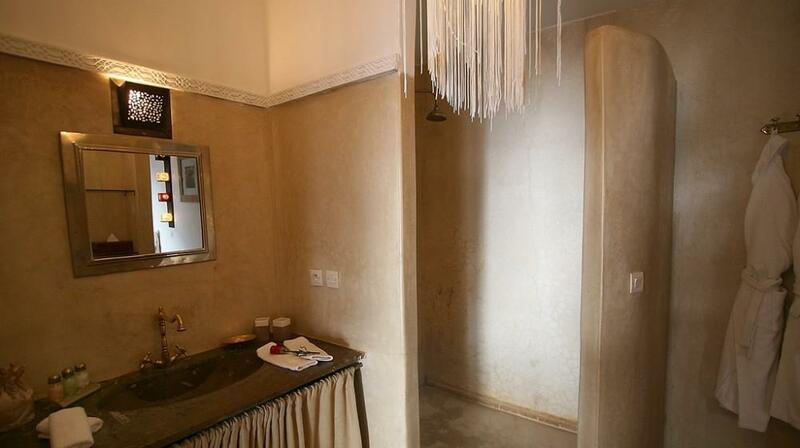 The riad also offers 4 rooms and extended terrace and space devoted to hammam and care services. 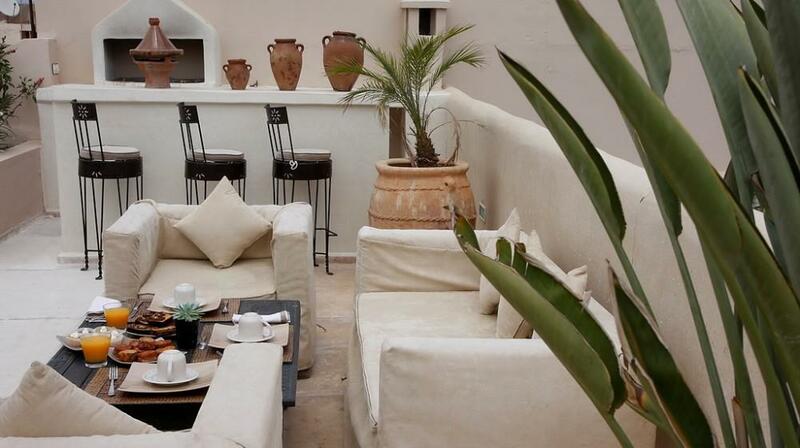 The bar Lounge is open to 2 galleries, one in front the swimming pool, the other opening on the garden. 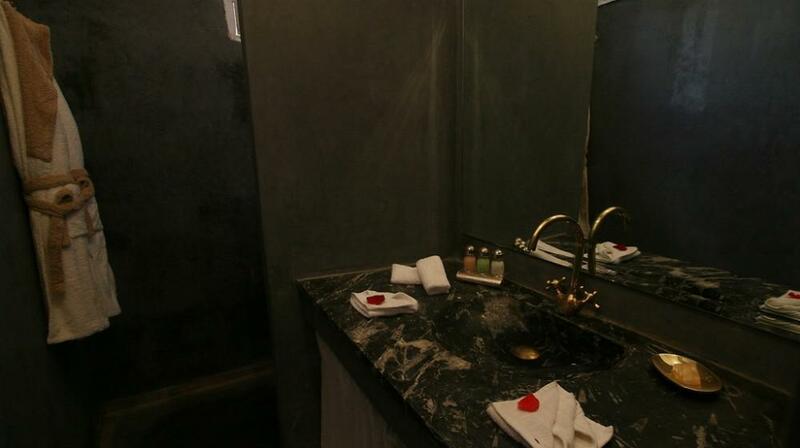 The steam room is a place of relaxation and well-being, combining modern beauty care techniques with the oldest beauty rituals. 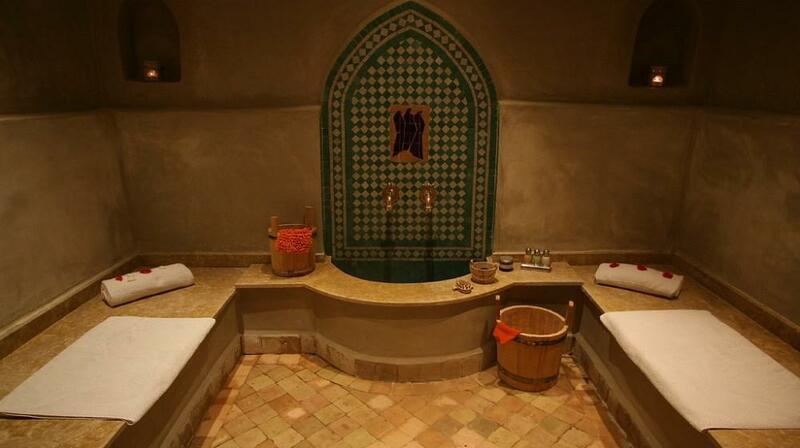 Our hammam offers beauty treatments, massages and scrubs in a traditional surrounding.